In the match of today, the hosts will lock horns with Aussies at Edgbaston. It is going to be the final game as far as Group A is concerned. It is the must win-match for Australia if they want to qualify for the semifinal round. England has already made its place. So, it will be an interesting one to watch out for. Australia’s previous two matches in this Champions Trophy 2017 were washed away due to rain. So, it has become a knockout for them. Following is a list of tv channels to watch ENG vs AUS live streaming online. They will telecast/broadcast as the match starts. Australia cricket team may win looking at the trends. 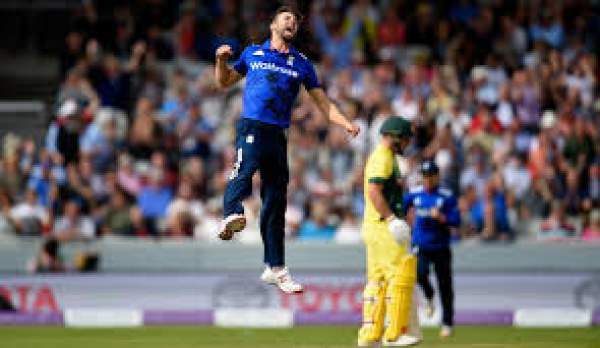 Come back for England vs Australia match result, highlights video, scorecard, and much more. Stay tuned to TheReporterTimes for latest cricket news and other sports’ updates around the world.